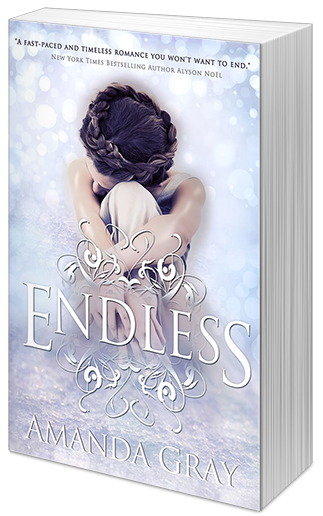 Hi everyone and welcome to my spot on the blog tour for Endless by Amanda Gray, a YA paranormal/time travel story! It links the present day to the time of the Romanovs and the Russian revolution. What a pretty cover! I'm not usually a fan a time travel, but I love reading about the Romanov period in Russia, so I'm curious about this one!